Think we can make the runway from here? Losing an engine in an airplane doesn’t make them do what you think they’ll do. Find out what they really do. Touchdown just beyond the dandelions. 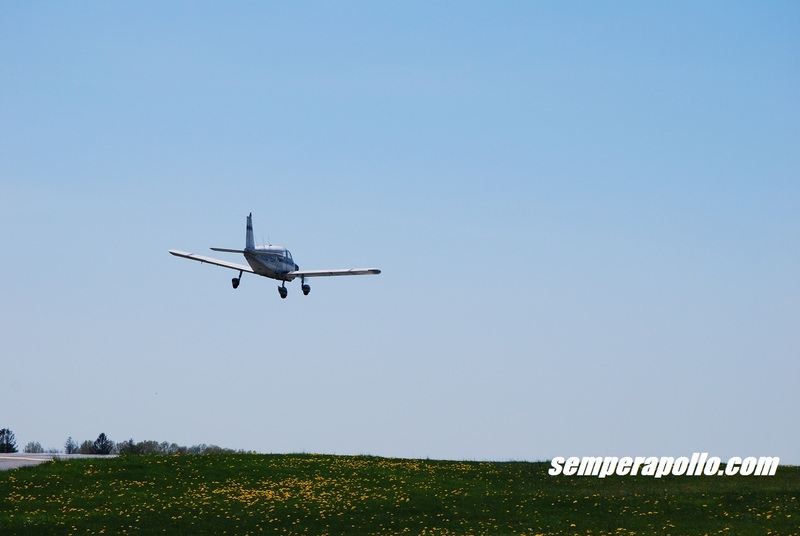 Landing isn’t complicated once you account for shifting winds, proper alignment, maintaining the proper sink rate, achieving the proper energy state and about 12 other things. I’ll show you how to make a good one in 2 pages or less. Propellers for piston airplane have not changed much in decades. Is there a way to enhance performance without resorting to turbines? It’s a great day to watch airplanes. General Aviation is slowly dying. Help give a couple chest compressions with these actions. Not sure how to change altitude…is there a dial somewhere on him? You can’t hack into an airliner from your phone…yet. I explain why using a lot of acronyms. Is this as fast as we’ll ever go? There is no law against flying faster than the speed of sound. So why are we stuck at the same speed for the last 60 years? My what a big wing you have when the flap selector goes all the way aft. Why should you care about your wing loading? I’ll tell you why…but only if you read the article. Northrup F-5 on the left featuring ejector nozzles on its J85 turbojets, and the Rockwell B-1B on the right with fully articulated iris “turkey feathers” on its F101 turbofan. How are we going to go faster than Mach 1 in civilian aircraft? It’s going to take a new category of engine. The new article explores a few of the features required to operate in the Mach 0.95 to Mach 1.3 range. Go for a ride in the CSA Sport Cruiser. This in depth review covers my checkout in the aircraft and why its become my favorite way to spend an afternoon in the air. Wouldn’t you like to show up to the FBO in one of these? Double delta wings are a promising solution for civil supersonic aircraft that are simple to build, simple to maintain and relatively docile if designed properly. Want to know more? Trust me, this is totally required for normal flight. It’s a shame that pilots need to pass the bar exam in order to decipher all the loopholes and traps in the regulations. Here I discuss what constitutes aerobatic flight and how even that can be misinterpreted by people who aren’t even flying with you. You look like a Baby 80! The VLJ movement is not going anywhere until designers come up with clean sheet designs that maximize the advantages of small engines and minimize the disadvantages. A very in depth article that covers pretty much everything you’d ever want to know about getting started with a small jet design. Thank you Tollway for being a perfect pattern entry waypoint. I know everyone loves fancy glass panels but isn’t it more fun to look out the window? Better yet, isn’t it more fun to look out the window and know exactly where you are? Here’s a simple way to use things on the ground to get you set up for approaches into different airports. If I have to repair this in flight, something is beyond horribly wrong. Why do we study so much useless information when learning about a new aircraft? 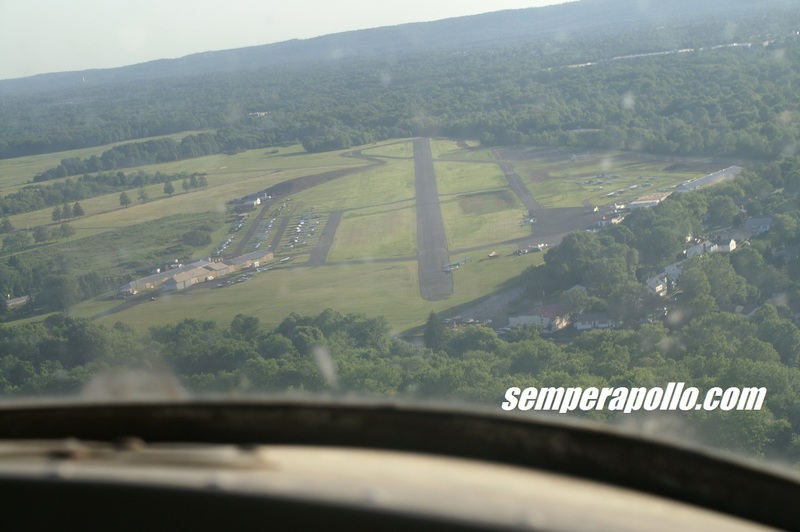 Here I address concept versus detail education and why if it works for naval aviators, it should be good enough for us. Enter your email address to follow this blog and receive notifications of new articles and videos by email.